The Exorcist TV series pilot is now filming in the Chicago area and there is a rush call out for paid extras ages 30 to 80. “The Exorcist” TV show is now filming the pilot episode. 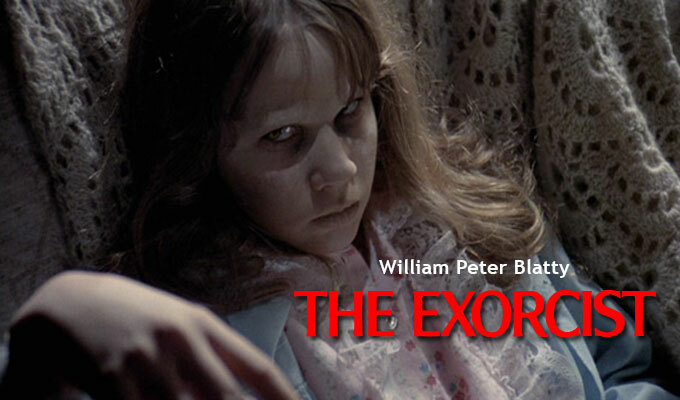 FOX network has ordered the TV pilot for “The Exorcist” which is based on William Blatty’s horror novel about demonic possession and the subsequent exorcism. In 1973, the film adaptation of Blatty’s novel hit the theaters and the story became a horror classic. Now, “The Exorcist” may be coming to TV. 20th Century Fox Television is behind the new show which is being produced in association with Morgan Creek Productions. “The Exorcist” is written by Jeremy Slater and will be executive produced by Slater, James Robinson, David Robinson and Barbara Wall. The show is a one hour drama which is being described as a modern reinvention of the classic horror story. Variety describes the show as a propulsive, serialized psychological thriller following two very different men tackling one family’s case of horrifying demonic possession, and confronting the face of true evil. 2) Include your name, age, height, weight, phone number and zip code. 3) Confirm you have transportation to Kankakee, IL – you will receive a $30 bump for gas – Confirm the Make, Model, Year and COLOR of your car – if they can use it in the scene, you would receive another $35 bump for use of your car. 4) Confirm that you’re available on the posted date. They may want to use a few people on Tuesday, 3/22 as well, if you want to be considered for this date, too, please list both in your response. 5) Attach a candid photo JPEG format. Make sure the photo is taken in decent lighting (no selfies), no sunglasses, and make sure we can see your face! You may also attach a headshot as an additional photo. We are asking for a lot of information, so please re-check your submission before you hit send.